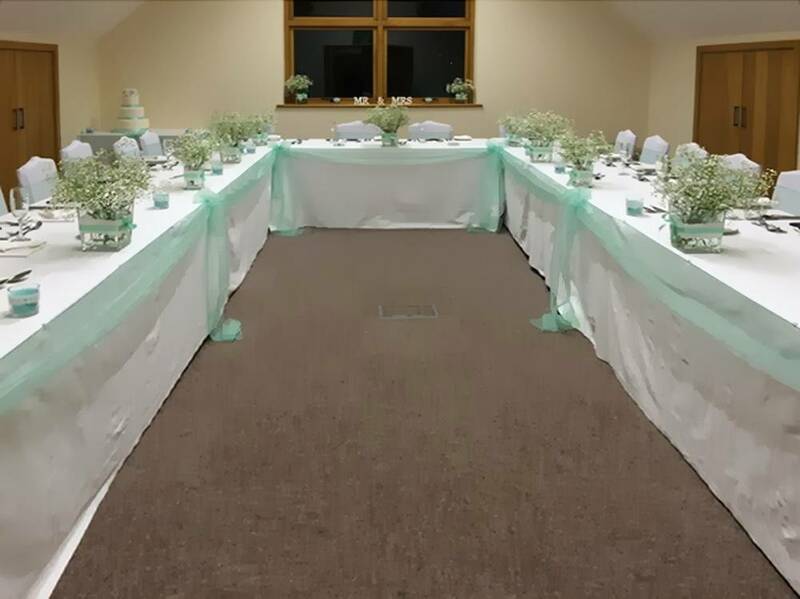 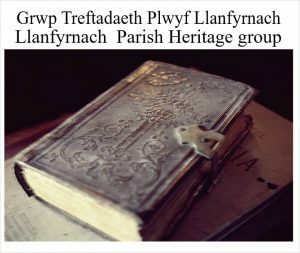 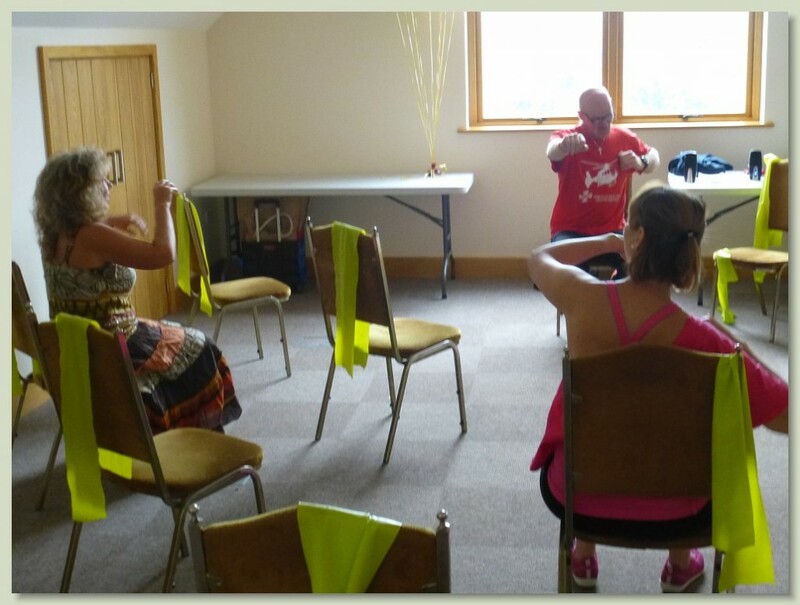 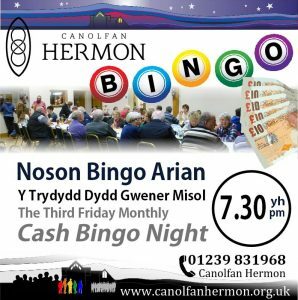 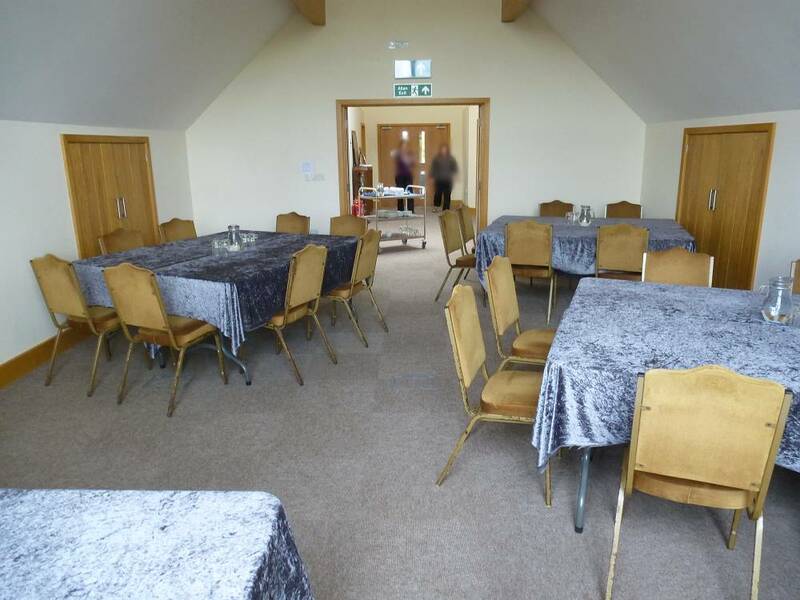 Situated on the first floor at the west end of the building (accessible by lift); Brynach is a warm, intimate and airy room for all sorts of smaller functions. 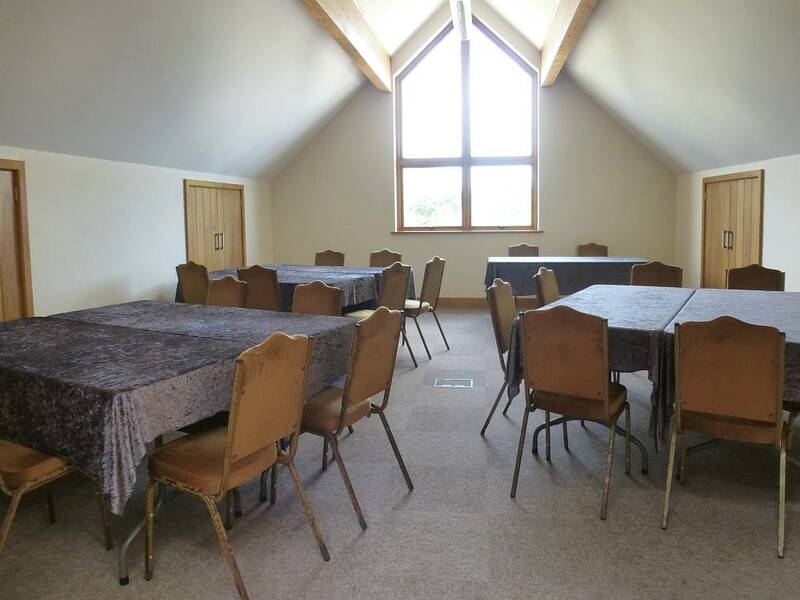 This distinct space will immediately bring a sense of enjoyment and focus to any event. 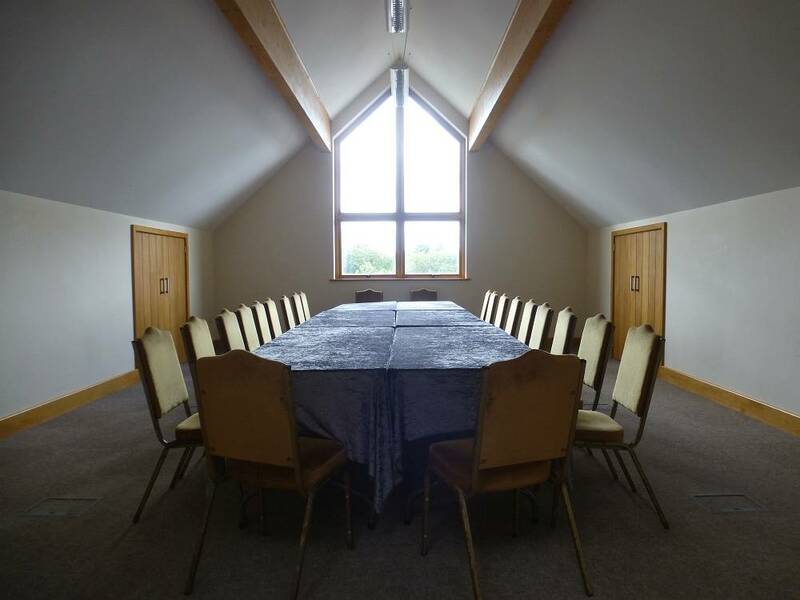 Perfect for small conference or board meetings, discussion groups or training events, those attending events in the Brynach Conference room will enjoy the lovely wood features of the room and the flood of natural daylight.